It has been more than a week since Christmas was over but netizens managed to spot several K-Pop idols who had wore the same Christmas tree costume during the special occasion. If you noticed, Nu’est‘s JR decided to wear the costume with full dedication! He looked as if he was really a Christmas tree and fans could not help but burst out into laughter when they had noticed him. Another idol is BTOB‘s ChangSub! He had also decided to go all the way and painted his face green to match the color of the Christmas tree. Standing beside fellow member IlHoon, the two idols look adorable together! Moving on, we have the youngest member of NCT, JiSung, who had also put on the Christmas tree outfit! For him, fans said that he looked really cute in the costume. As for Highlight‘s youngest member DongWoon, fans also complimented that he looked adorable in the outfit too. He was seen wearing it during V-Live “Casper Radio”. Last but not least, we cannot forget SHINee‘s Key who had also appeared on a show with the outfit! For some reason, viewers found it hilarious and mentioned that Key looked funny and adorable at the same time. If you are already planning for 2019’s Halloween or even Christmas, you can consider spending USD89.99 for this costume! 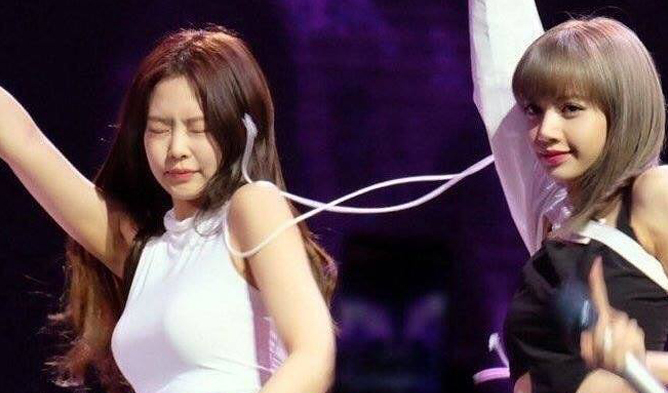 Did you find the idols adorable and hilarious too?